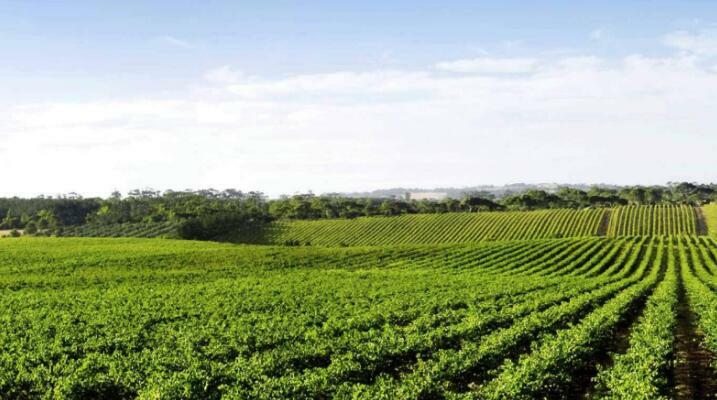 The Clare Valley wine region is one of Australia’s oldest wine regions, best known for Riesling wines. In addition, this also produces high quality of red wines. Noble Road Shiraz, Noble Road Cabernet are made with grapes grown in hill river of Clare Valley. 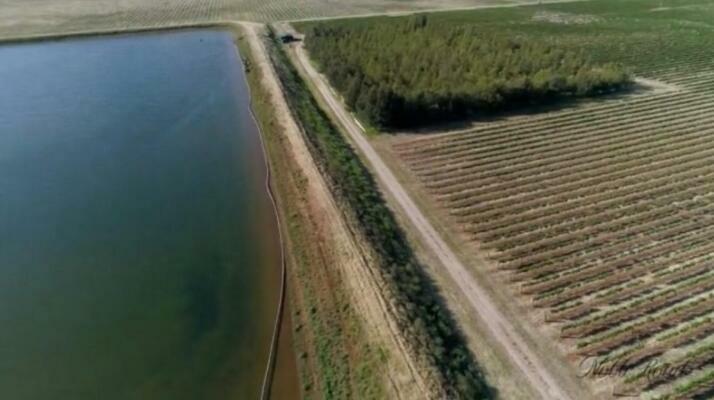 The Riverland wine region is a wine powerhouse because of equable climate. lt accounts for more than 50% of South Australia’s total crush, up to 30% of Australia’s annual production,and represents a significant proportion of Australia’s exported wine. Moreover, high quality entry-level wines are made in Riverland wine region. Opal Estate Shiraz, Opal Estate Merlot, Opal Estate Dry Red are made with grapes grown in Weikerie of Riverland. First planted in 1916, Mypolonga has more than 100 years of viticulture history. 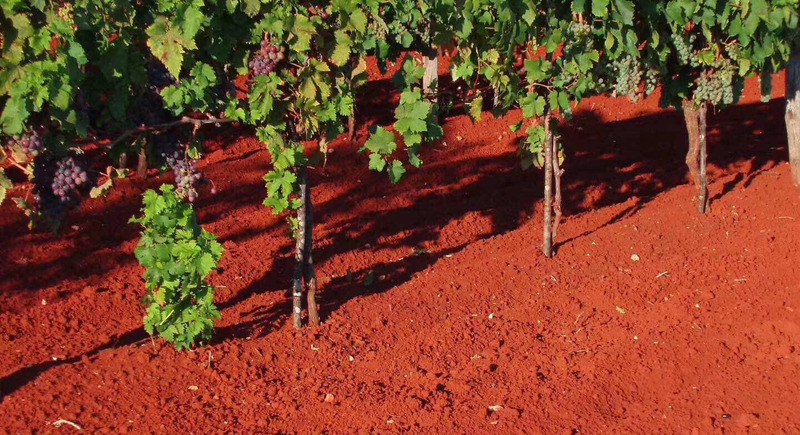 The signature red sandy soil has low fertility and well drained characteristics which nurtures the vines thus result in grapes of high quality. We are fortunate enough to work with the best local growers to revive the historical region. Mypo Shiraz ,Mypo Cabernet are made with grapes grown in Mypolonga.